Are you worried about a hay shortage? 2018 has been a record breaking summer due to the weather, and it’s not over yet. 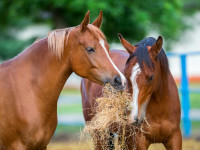 The long hot dry spell has led to many horse owners worrying about hay and straw shortages this winter. 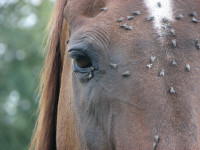 Has anyone else noticed an increase in the number of flies over the past week or so? I think the small amount of rain we have had, although much needed for the fields, has potentially caused fly numbers to increase. 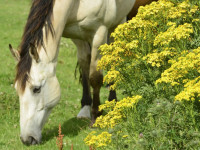 Equine gastric ulcer syndrome is a relatively common condition which affects a horse’s stomach lining. 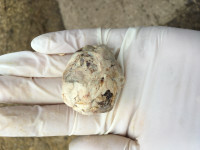 They occur due to a breakdown in the stomachs natural ability to protect itself from acid, which is constantly excreted as part of normal digestion. RAGWORT CONTROL is difficult. The plant is very hardy and if you have a RAGWORT problem you need to devise an annual control program. It won’t go away with one treatment. New microchip legislation which may affect you! 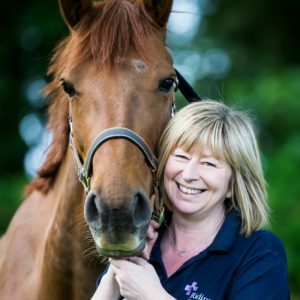 On the 25th June 2018 the Government introduced new legislation in relation to equine microchipping, to help prevent abuse and improve horse welfare. What is the new legislation and why has it been introduced? What does your saddle tell you about your horse? 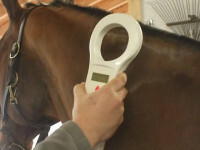 Have you ever thought about what your saddle can tell you about your horse? 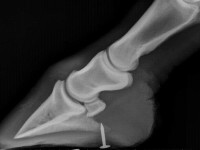 It’s a horse owners worst nightmare – you find a nail in your horse’s foot. What you do next could literally save their life! 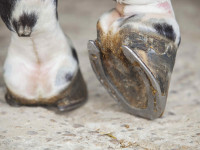 A nail in the foot is a potentially life threatening condition and it’s important to know what to do if it happens to your horse. I blinked, and May has already been and gone. The month has well and truly blessed us with some long awaited glorious weather, we’ll just forget about the odd few days of torrential rain in between. 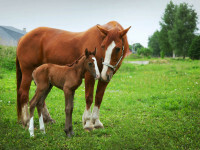 I’m afraid this week’s blog may only be useful for those of you with male horses. But Sheath Care is an important topic and something we get asked about a lot as vets. Hopefully the following information helps answer some common queries.